It’s almost Thanksgiving, a time to be thankful for lots of things, including the traditional four or five day break from school or work. 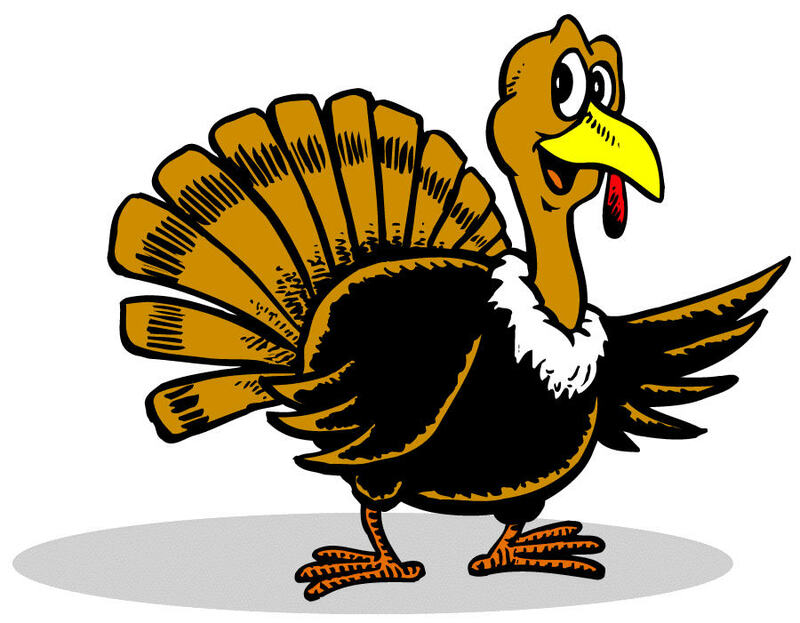 While you get ready to take a much-needed rest read a bit of history and some fun facts about Thanksgiving, and use them to dazzle everyone at the dinner table! mination to fertilize the eggs. Tags: myopenjobs.com, Thanksgiving. Bookmark the permalink.